I have known Elliot for approximately 20 years, throughout which time he has been my dentist. Over that time I have had a lot of treatment, some of it quite complicated. I can say without reservation or hesitation that he is a first class dentist, the best in fact that I have ever come across. His work, professionalism and client service is outstanding. Looking for Quality Family Dental Care? We are proud of our reputation of providing painless, high quality family dental care for many years. 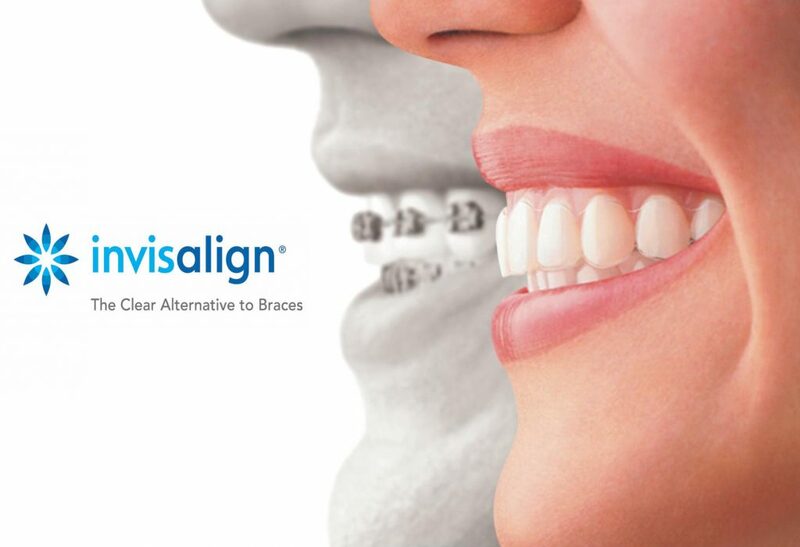 Invisalign: The Smile You’ve Always Wanted! The World’s most advanced teeth straightener, and it’s virtually invisible! Dr Stevenson-Smith has helped over 1,000 people transform their smile and their lives with Invisalign. He now also trains other dentists in the Invisalign system. He is passionate about helping you to achieve the natural smile you really want. Our financing options (including 0% finance) mean that you don’t have to wait for the smile you want. Call us now for a free initial consultation and we’ll help you find out whether Invisalign is right for you. In pain or need dental help right now? If you are in pain or discomfort and need to see a dentist right now, speak to one of our friendly team who will ensure that you see a dentist as quickly as possible.